This is the second post for today, click here to see the first. Hello everyone! 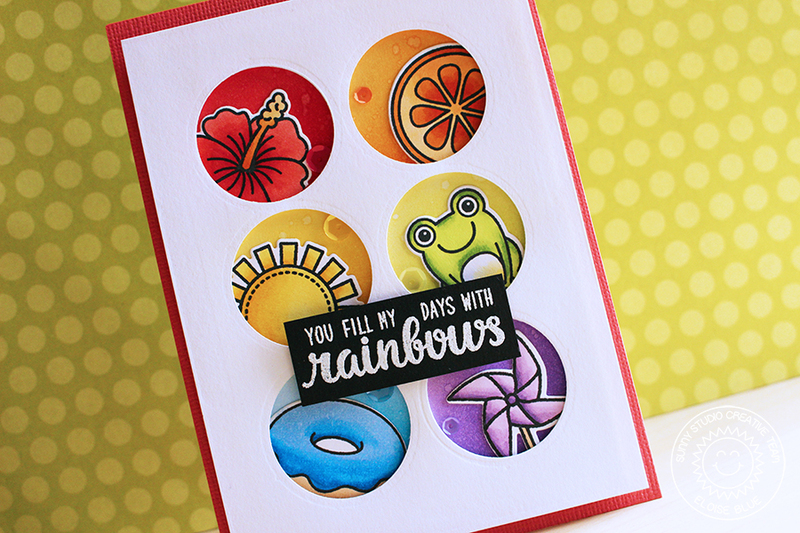 I was on the Sunny Studio Stamps blog on Monday using the Color Me Happy Stamp Set along with a ton of other stamps! Check out the blog to see how I made this card!